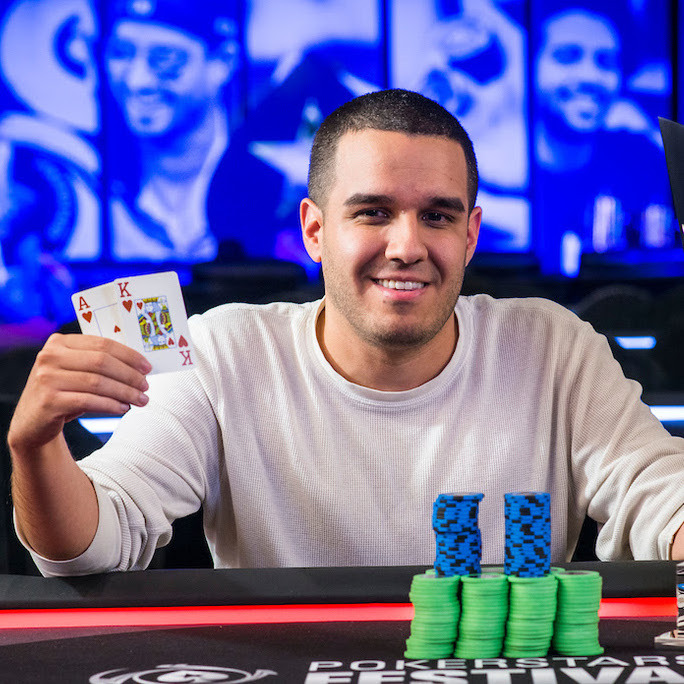 Jason Acosta, 30, has secured a spot in the record books as the winner of the inaugural $1,100 PokerStars Festival Main Event in New Jersey. Acosta topped the field of 208 players - and beat fellow American Mike Gagliano heads-up to snag the top prize of $38,220. Gagliano took $28,116 for his runner-up finish; he was the first ever PokerStars Festival event winner after taking down the $2k NL NL 6-Handed Event at the start of the week. Twitch star Jason Somerville beat chess whizz Jen Shahade heads-up to win the 3rd annual Chad Brown Memorial Charity Poker Tournament for $4,290 and a $5,000 PokerStars Championship Main Event seat. The memorial event raised nearly $20,000 for the T.J. Martell foundation for Leukaemia, Cancer and AIDS Research. The next PokerStars Festival stop is closer to home (for some) in London next January – details on that event to follow but you can be sure that MainEventTravel will have great hotel options for that premier event.